Melanie’s reputation as a widely experienced and thorough trial attorney extends across Upstate and Western New York. 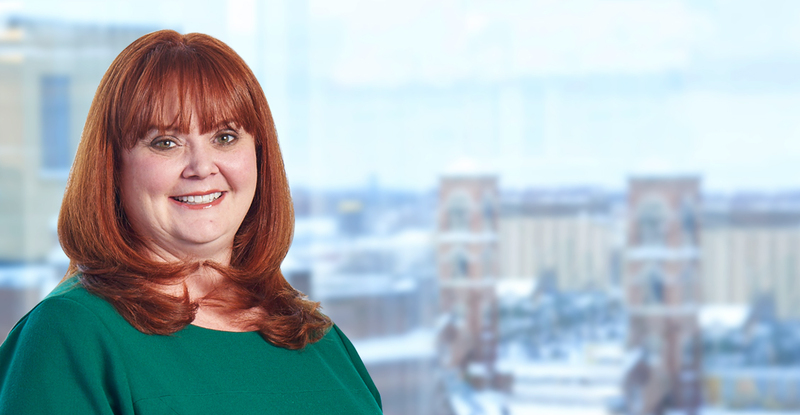 Her expertise is substantial, and includes commercial, products liability, municipal, professional liability, and toxic torts, with a focus on trials, liability and exposure analysis, mediations, and pre-trial proceedings. Part of what makes Melanie such a sought-after attorney is that, through her extensive community involvement, she is able to fully appreciate the needs and understand the goals of her clients, which leads to positive outcomes for them.